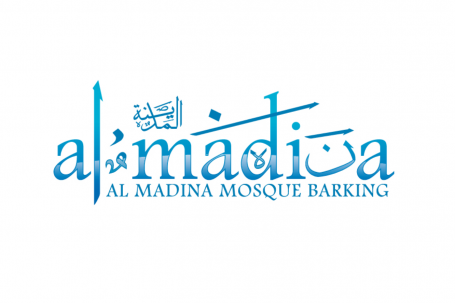 On Saturday the 3rd of October 2015, the Al Madina Mosque in Barking will be hosting a charity dinner in support of the Brufut Education Project. Cost is 20 pounds and will include a 3 course meal. Please contact rob@brufuteducationproject.com to buy your ticket.